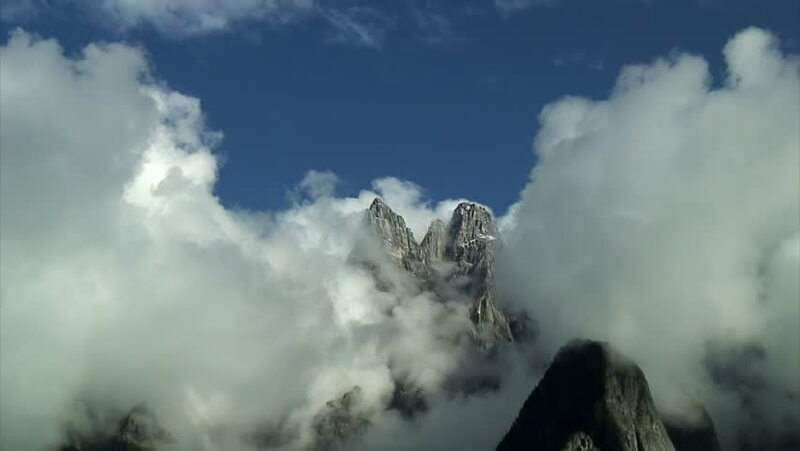 4k00:15Peak of Mount Athos in the clouds. Mount Athos. Monastic State of the Holy Mountain. Green Hills. Seagulls Autonomous Monastic State of the Holy Mountain. hd00:06One at the end of a hike, above a sea of clouds looking at a distant and mysterious mountain peak. 4k00:24Aerial view of the cloud covered Canadian Mountain Landscape. Taken in Howe Sound, North of Vancouver, British Columbia, Canada. hd00:11Time lapse of clouds moving around a mountain.